ordained in Liverpool in 1993. He spent the first 8½ years of ministry in the Diocese of Liverpool, serving as Curate at St. Mary the Virgin, West Derby and latterly as Priest in Charge of St. Margaret’s Church, Anfield. During this time he was also part-time Chaplain of Alder Hey Children’s Hospital. 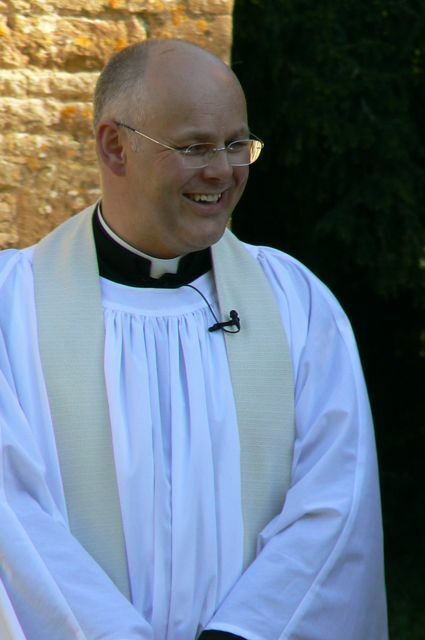 In 2001 Mark became the first Incumbent of the newly formed Chase Benefice.